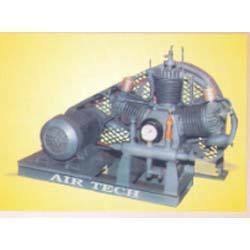 We are an outstanding organization, engaged in manufacturing and supplying Air Compressors & Air Dryers. 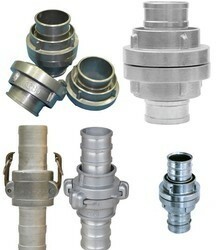 These are fabricated using the quality tested raw material, which is procured from the authentic vendors of the market. 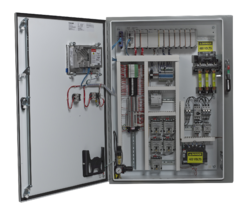 We apply the latest technology and methods in manufacturing our product range. The products are examined on various stringent parameters for quality assurance and we ensure that our products meet with the international quality standards. Offered at very competitive prices, our products are used in various industries like textiles and fertilizer. 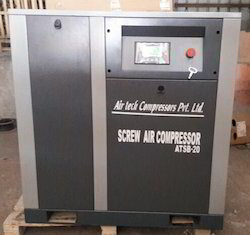 Our range of Air Compressors finds application in various industries. 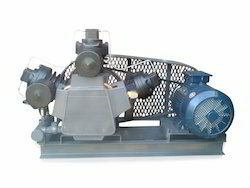 We use the quality tested raw material and latest production process in manufacturing our product range. 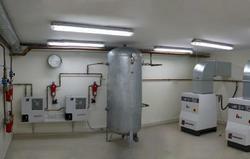 Further, we check the quality on various parameters with the support of our quality controllers. We make sure that these products are in compliance with the international standards of quality. 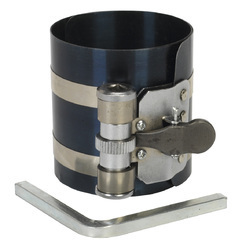 These products are offered to clients at industry leading prices. 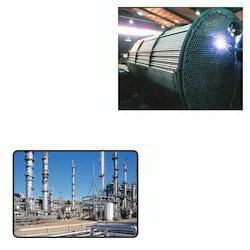 Our range of highly efficient and advanced Heat Exchangers ensures maximum performance. 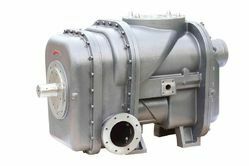 Available in shell and tube structure, these heat exchangers are specially designed to transfer heat from one substance to another, over a solid surface. 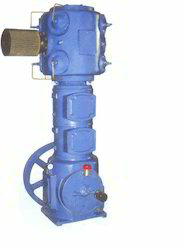 The primary application of these heat exchangers lies in cooking of grain, mash and starch slurry. We are manufacturing and supplying a highly functional range of storage tanks that finds wide application in engineering and process industries. 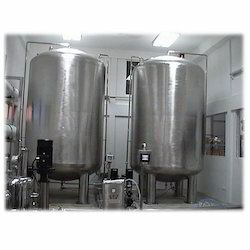 These storage tanks are used in many configurations depending upon their functional requirements such as operating temperature and storage median. 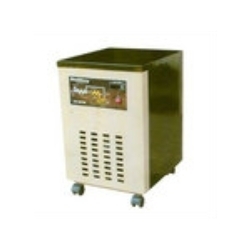 Prominent & Leading Manufacturer from Faridabad, we offer refrigerated air dryer. 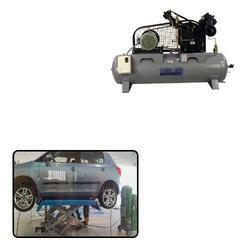 Providing you the best range of heatless air dryer with effective & timely delivery. 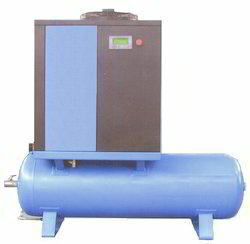 Prominent & Leading Manufacturer from Faridabad, we offer heavy duty water cooled compressor and compressor package. 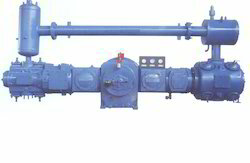 Prominent & Leading Manufacturer from Faridabad, we offer single stage compressor. 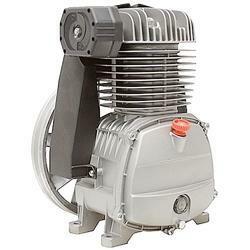 Our product range includes a wide range of oil free compressors. 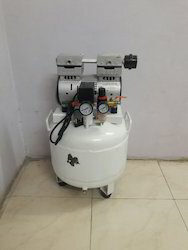 Offering you a complete choice of products which include rotary screw air compressor, direct drive screw air compressor and tank mounted air compressor. 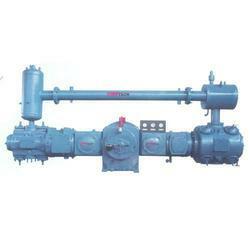 Prominent & Leading Manufacturer from Faridabad, we offer vacuum pumps. 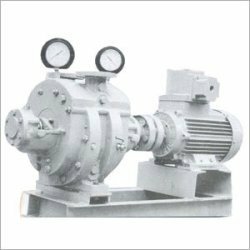 Providing you the best range of horizontal balanced opposed compressor, vertical single stage pump and horizontal balanced opposed with effective & timely delivery. 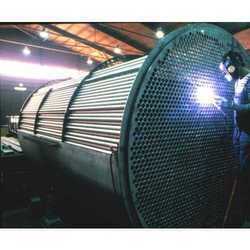 Pioneers in the industry, we offer heat exchangers for petrochemicals from India. 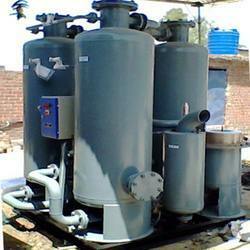 Leading Manufacturer of bacteria filter from Faridabad. 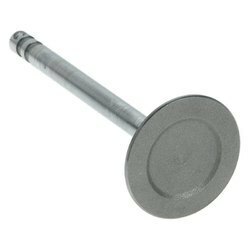 Manufacturer of a wide range of products which include intake valve and air intake valve. 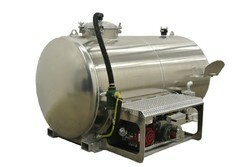 We are a leading Manufacturer of cooling tanks from Faridabad, India.